GLOUCESTER, Mass. – Clark native Ilene “Leeny” Altman started writing kids music for an audience of one – her nephew Zak. Altman called her longtime friend, Steve Equi. They had met in 1990 at Berklee College of Music in Boston, Mass., but in all the years they had known each other, they had never collaborated. Equi had recently released a solo EP that he independently produced. Altman was impressed with how he had grown as a songwriter and musician, and with the production quality he was able to achieve at his home studio. She also remembered his fondness for Schoolhouse Rock and the Muppets. 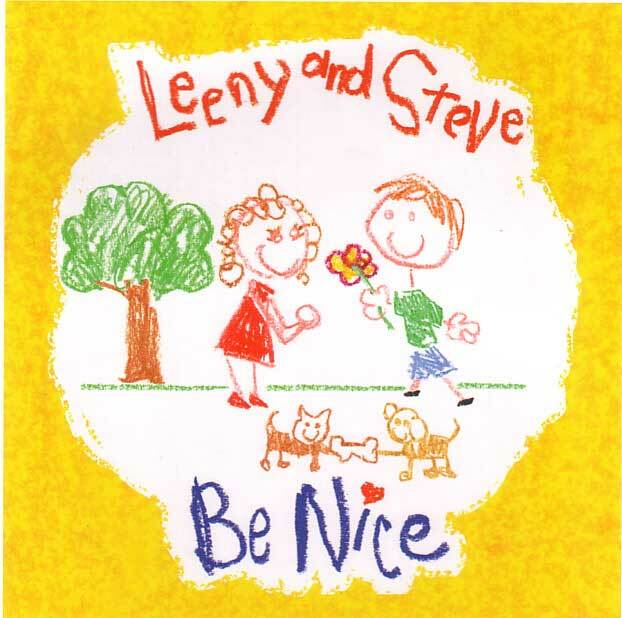 Leeny and Steve’s debut kids album, “Be Nice” is available at CDBaby, Amazon.com and the iTunes music store. Altman was living in the Bay Area at the time and flew to Equi’s place in Houston for five days to write and record five songs. “We talked about the music we loved when we were kids and why we still loved it,” she said. “The songs were well-crafted with catchy hooks and featured outstanding musicianship. The lyrics were clever, funny, sweet, and educational… often simultaneously. The music was written for and directed specifically to kids without ever talking down to them, while also appealing to adults. Good songs are good songs, no matter the musical genre or lyrical content. “We just tried to write the best music we could with kid-oriented subject matter. Lyrics that could help you learn something without realizing that you’re learning something – Kids’ music that’s funducational! We wanted kids to have songs for dancing and for quiet time, and parents really wanted songs about good behavior. All the songs on the album, titled “Be Nice,” were written, produced, and performed by Altman and Equi, including his super spoon solo on “What CAN I Do? !” Equi recorded and mixed the album at his home studio. “Writing kids’ music is more fun than any other music I’ve written, and it just feels so much more worthwhile and fulfilling. 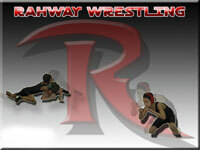 Plus I’m getting to relearn everything I’ve forgotten from my youth,” Altman said. Altman currently lives in Gloucester, Mass. with her husband Nick. She enjoys playing Frisbee, eating strawberries, and reciting the states alphabetically in 19 seconds.